Located in the middle of the southern coast of Guangdong Province, Shenzhen neighbors Daya Bay in the east, the mouth of the Zhujiang (Pearl) River in the west, and Hong Kong in the south. Shenzhen covers an area of 780 square miles and has a population of 3 million. It is one of China’s major port cities opening to the outside world and one of the earliest special economic zones implementing the reform and open-door policies. It is also a newly rising tourist city with the most up to date tourist facilities for visitors from abroad. Easily accessible from Hong Kong by a 45 minutes train ride, it is extremely popular with tourists because of the wide variety of shopping available there at amazing prices. A trip to Hong Kong is not really complete without at least a day-trip to Shenzhen. The best part is that group visas* can be arranged by us (subject to a minimum of 3 passengers travelling together), at short notice (*conditions apply). 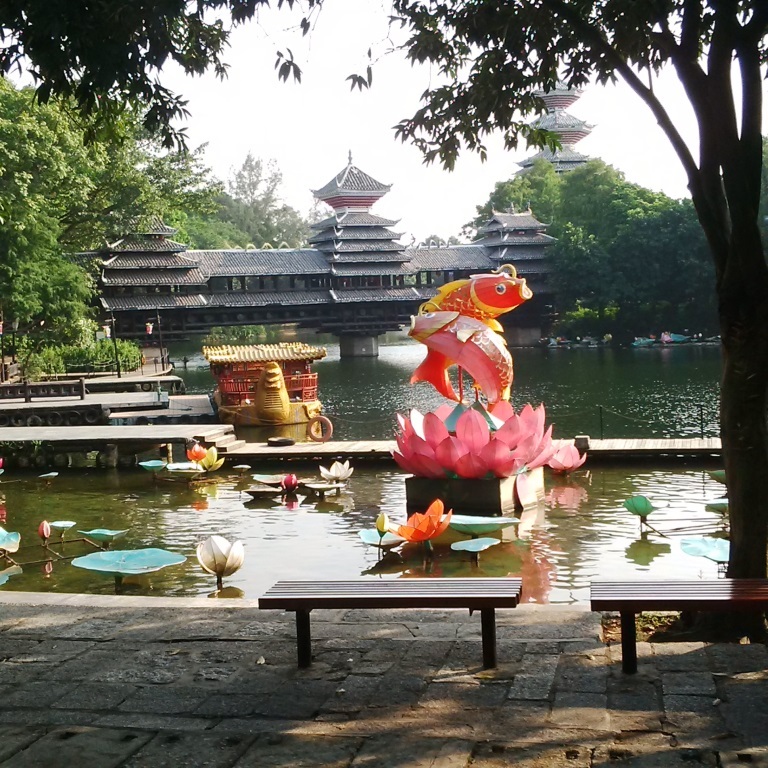 Whether it is just shopping at DongMen Walking Street that interests you, or a visit to one of Shenzhen’s popular attractions like Window of The World or Splendid China, Shenzhen is a must visit if you are travelling to Hong Kong. Learn more about tourist attractions & sightseeing options here.